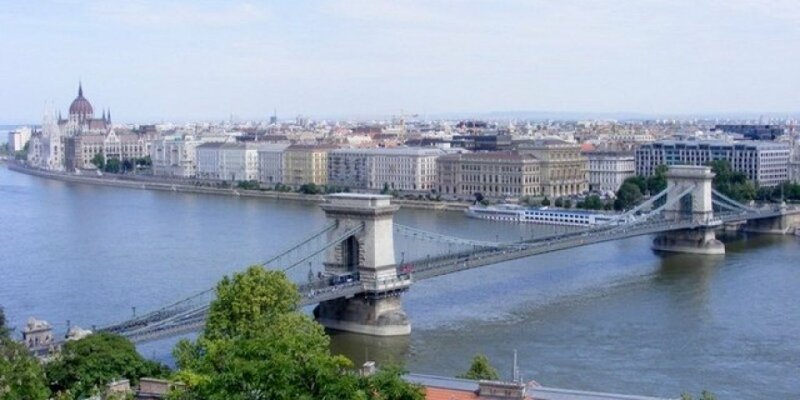 Would you like to see the sights of Budapest in more details? Do you prefer the small groups? Choose our ideal city tour, to see even those sights, not including in the usual 2-3 hour city tours. Join the city tour guided exclusively in English. Every day at 10.00 a.m. and 2.30 p.m.
City park (walk): Heroes square, Vajdahunyad Castle, Széchenyi Spa / Andrássy Avenue/ State Opera House / Synagogue of Dohány street / St. Stephens Basilica / Parliament / Castle district (walk): Matthias Church, Fishermans Bastion / Gellért hill (walk): Citadel / Tour ends in the city centre. During the boat ride there is a possibility to get more information about the city by audio guide in 30 languages. Welcome Drink is included in the price during the cruise. The tour ends at the pier city centre.